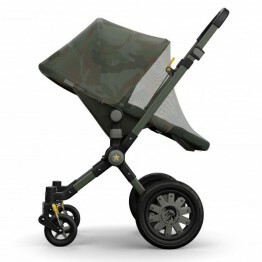 Bugaboo’s new design language for the Bugaboo Fox means rounder, more modern contours. 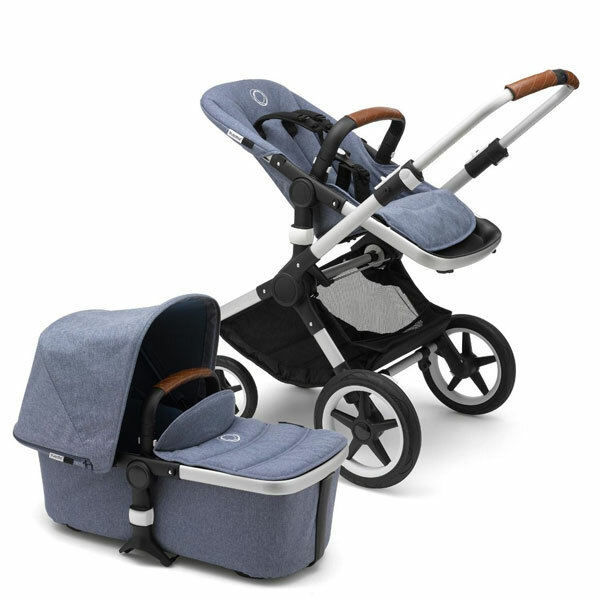 Its modular design means parents can customize the stroller to make it their very own - or refresh the look of the stroller for a new season or a new baby. 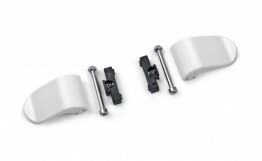 Bugaboo also offers mix and match color options for fabrics, wheel caps and handlebar grips, or complete one box options.